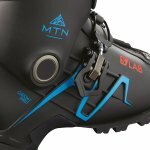 The groundbreaking downhill performance to weight of the S/LAB MTN boot gets a fit boost this season, with the addition of Custom Shell HD Now, more skiers can experience the incredible uphill and downhill performance of MTN, with a completely customized fit in just ten minutes. Last: 98 mm – Narrow forefoot with a fairly relaxed ankle and heel pocket. 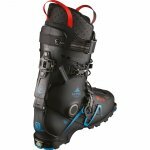 Flex: 120 – A stiff flex for expert level tourers and freeskiers. 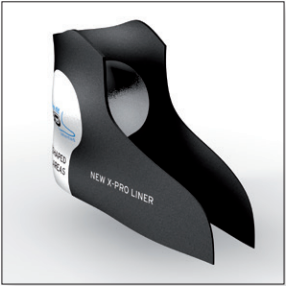 Custom Fit 3D Liner | 100% Thermo Foam – Full thermoformable 3D liner with two loops. Sensifit Shell – Strong and light shell design built with thinner walls to reduce weight, reinforced in strategic areas to avoid blowing out the shell when flexing forward on hard turns. 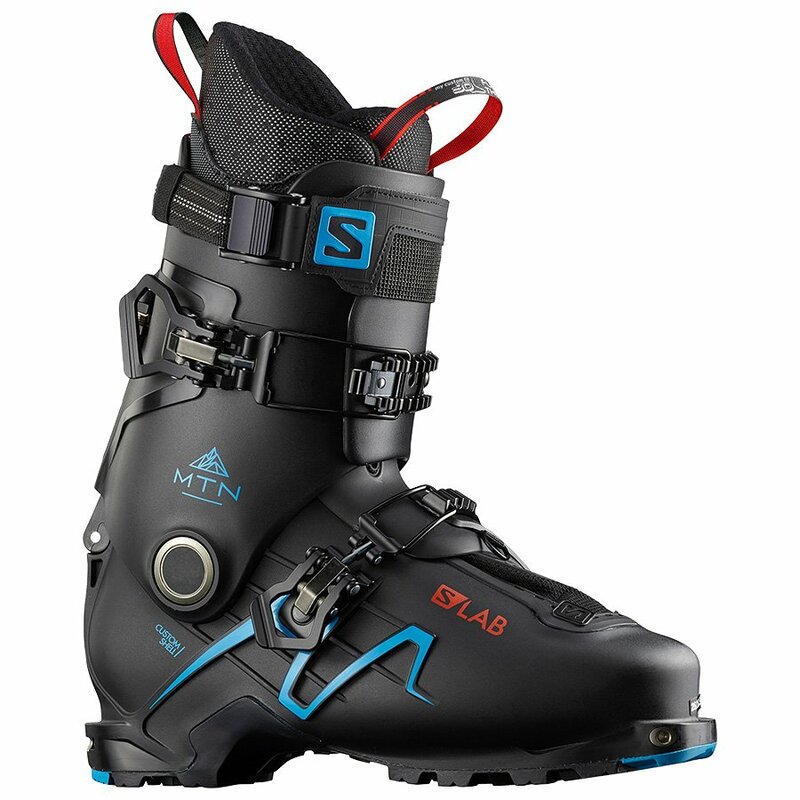 24 mm Oversized Pivot – Reduced play for extreme precision and direct power transmission. 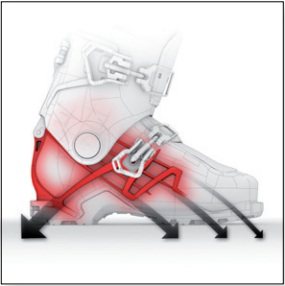 Because many modern all mountain skis are wider, they require more torque to stay on edge. Oversized Pivot answers the need of wider skis. 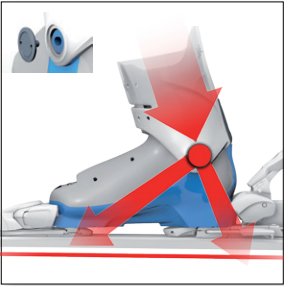 Motion Flex | 47° Range of Motion – The touring cuff's spine is made of carbon and composite fiber allowing for a 47˚ range of motion when skinning while guaranteeing a true and progressive alpine flex. 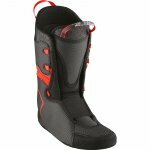 Contagrip ISO 9523 Rubber Touring Sole – Rockered toe and heel for moving without skis, non-replaceable. 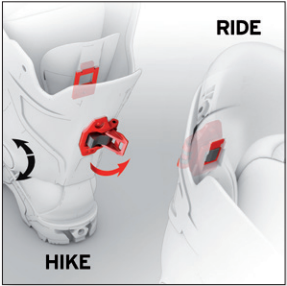 Compatible with tech and most frame bindings as well as MNC alpine bindings.